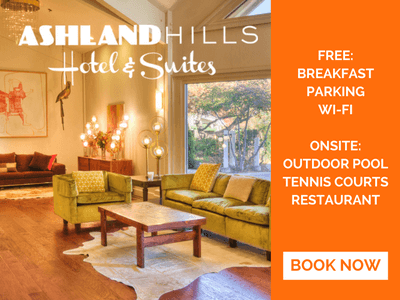 The Holiday Season is right around the corner and the Ashland Chamber has a number of different promotions your business can participate in to gain exposure this season. Originally the Holiday Coupon Book, the Holiday Gift Guide invites our community to spend money locally this holiday as they shop for gifts and experiences for friends and loved ones. Advertise in the Holiday Gift Guide and entice new customers this Holiday season. Place an ad showcasing your product selection, unique holiday offerings, music and events, or use the space to provide a coupon or special to holiday shoppers and enthusiasts. Promotions in the guide run from November 23rd - December 24th unless otherwise indicated by you. 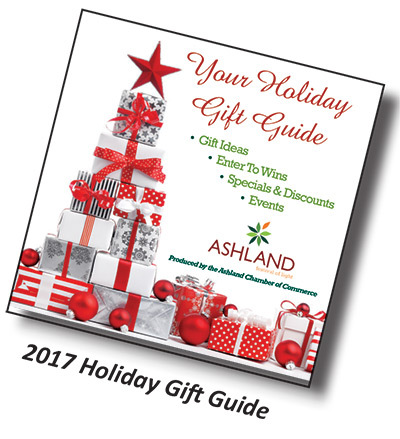 *The Ashland Chamber of Commerce is expanding production of the Holiday Gift Guide this year, without increasing the rates, with support of the City of Ashland. 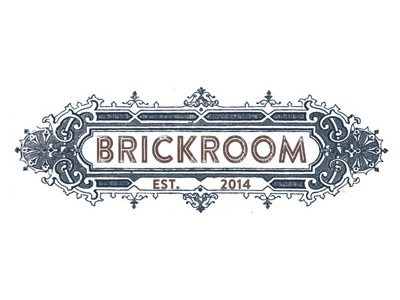 Due to the impact the smoke had on our local businesses during the summer of 2018, the City is providing one-time business resiliency economic development funding to further expand the reach of this program and support our local, independent businesses. Click here to participate in the Holiday Gift Guide! 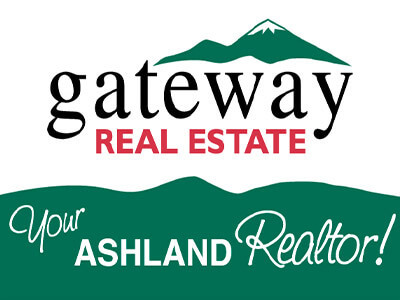 Give Back Wednesdays was a program created in 2016 by the Ashland Chamber’s Retail Task Force as a way to give back to the community during the holidays as we encourage our residents to Shop Local. On three Wednesdays leading following Thanksgiving, participating businesses contribute a percentage or portion of their profits for the day to a local non-profit organization (with a minimum contribution of $25). 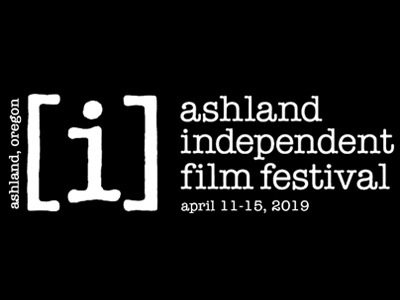 In return, the non-profit organizations, along with the Ashland Chamber of Commerce promote the program in ads, editorial, newsletter and through social media channels. The non-profits and Chamber encourage people to get out and spend money in participating businesses on that Wednesday. 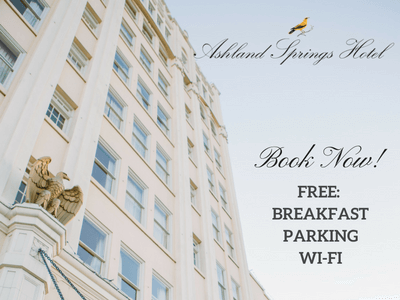 It’s a fun event and a great way to showcase to the community how Ashland business owners are local and support our wonderful local organizations. 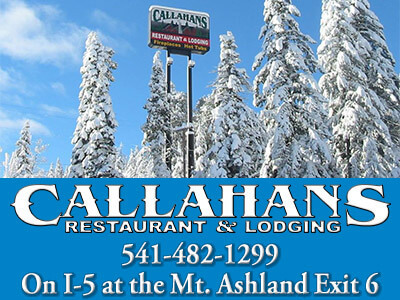 The Ashland Chamber provides forms and stamped envelopes for businesses to mail in contributions for each Wednesday. Click here to participate in the Give Back Wednesday program!